The main reason why you need to park your domain name is because of the possibility your ads may be blocked on the different websites or social networks when default redirected-links are used. It depends on the domains’ name “reputation” and also on the rules and restrictions of each concrete platform you are going to use. 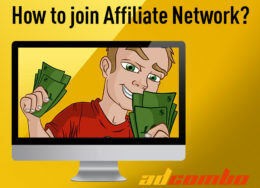 Moreover, usually the attractiveness of your ad content is considered to be lower when you use a long domain name which is not connected to the product it promotes. That is why your ads have more chances to bring profits with a relevant domain name. Domain parking in a CPA network means that you assign your domain name the DNS values CPA network has. Domain parking allows you to create redirect-urls on the basis of your own domain instead of using default network’s names. And, in case you parked your domain as a prelander one, it also allows you to get a detailed statistics in a CPA network. There are two ways how a domain may be parked: as a gate or a prelanding domain. The gate domain is a fundamentalone, all the redirections and traffic come through this domain. Using a gate domainallows you to make a redirection to several websites at the same time. With a gate domain your link changes the name and redirects users to the further webpages. While using a prelanding domain all your traffic is generated on your own domain instead of a public network’s domain.This increases the safety of your traffic in order not to be blocked because of someone else’s actions which may happen while using a public network’s domain name. 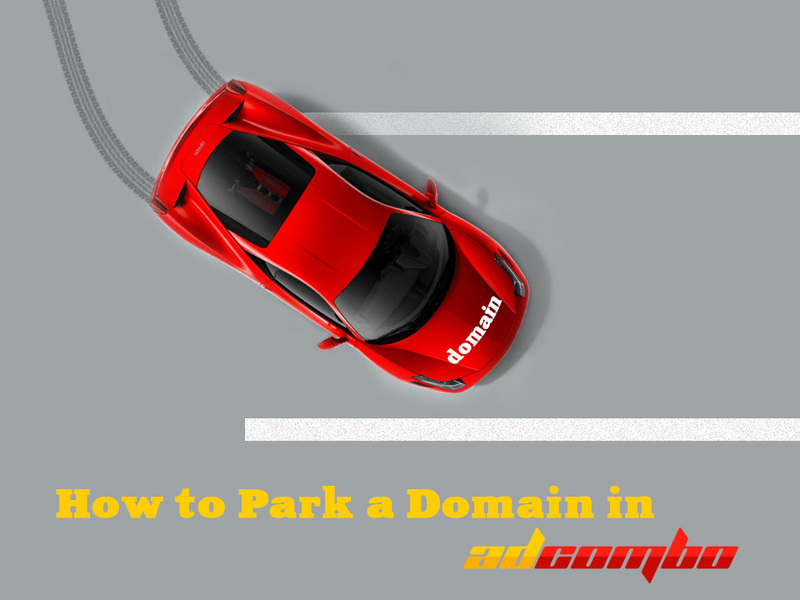 NOTE: to identify a type of a domain parking in Adcombo, it is important to add a relevant CNAME in the DNS settings while creating a new domain. You can find the information about what exactly you need to write for each type of parking in our “FAQ” section:https://my.adcombo.com/#/help/faq (simply click on “How to park domains?”). 2. Open the “Instruments” section in the left menu. 3. Click on the “Domains” icon. 4. Click on the “New” bottom. Click “Create”. Done! 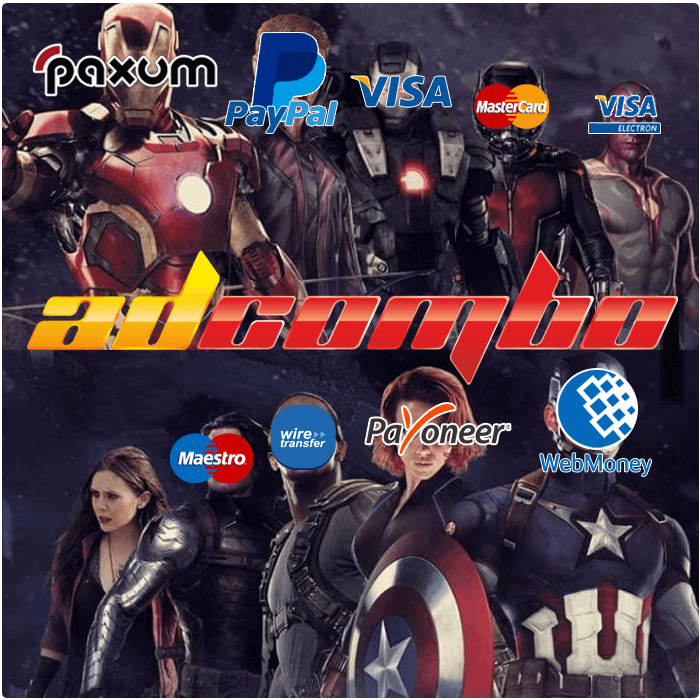 Now you can use your own domain name while working with AdCombo offers. 3. Click the profile icon and open “My products” section. Then click the “Manage” bottom near the domain line. 4. Type the domain name you want to buy in the search line to check out whether it is free or not. Find the variant you need and buy it. Then this domain will appear in “My domains” section. 5. Open “My domains”, choose the domain you need and click on the settings icon on the right. Click “Manage DNS”. Congratulations, you have created your domain!